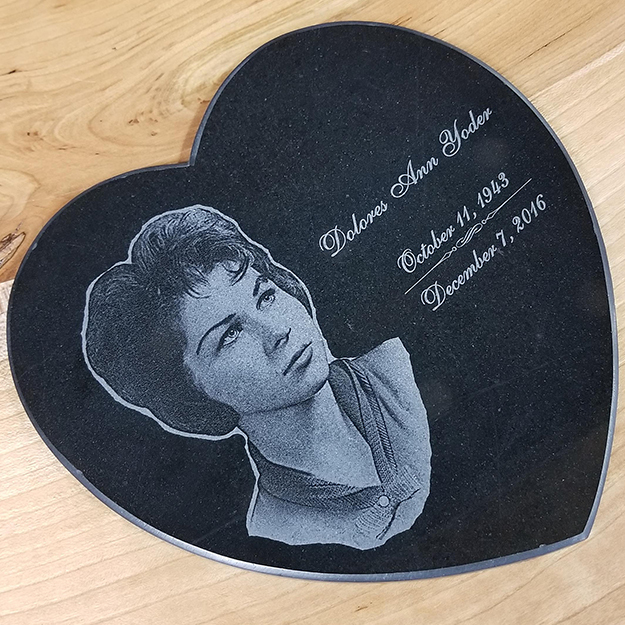 Porcelain memorials have been around for over a century and have proven to be able to stand the test of time. 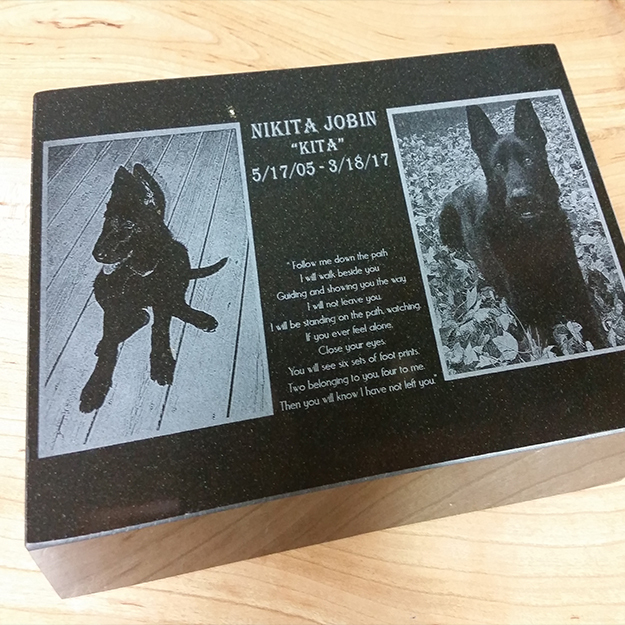 They add a special character to a head stone, affording the present generation to be able to see the generations of the past. 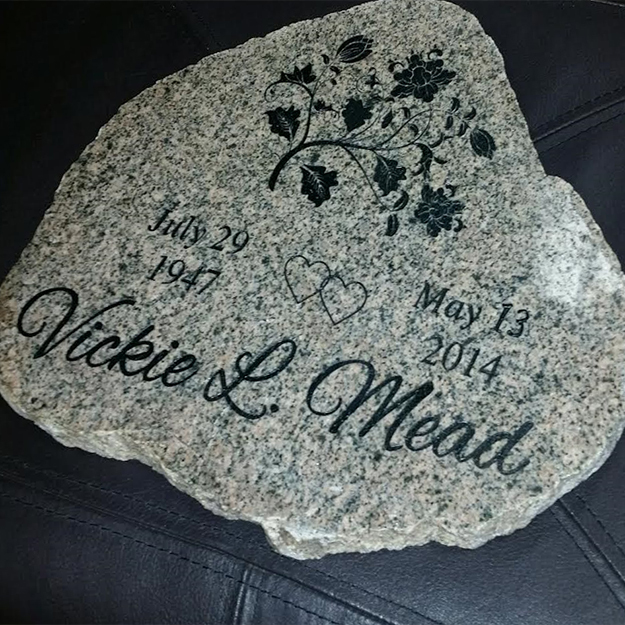 They are placed on headstones whether it be a grass flat marker or a vertical monument. 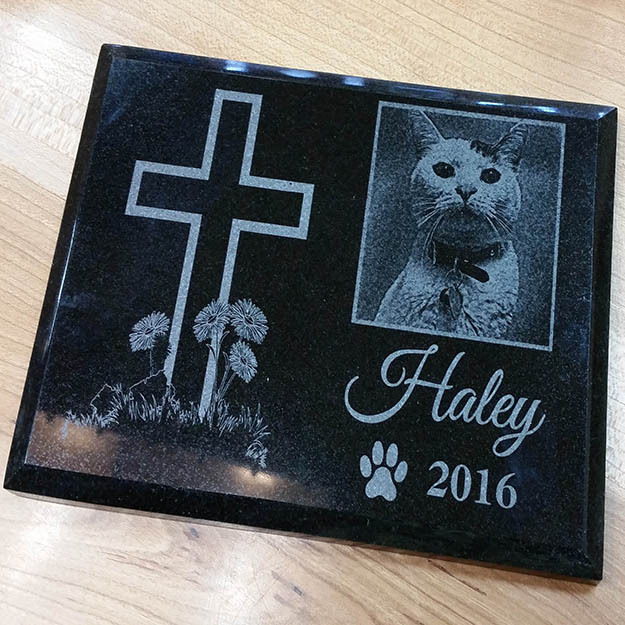 A beautiful tribute to someone you love. 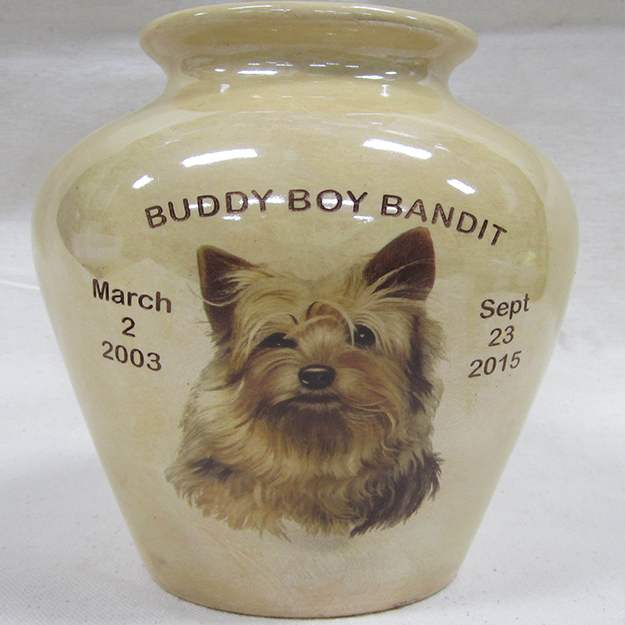 We also have Urns should you need one. 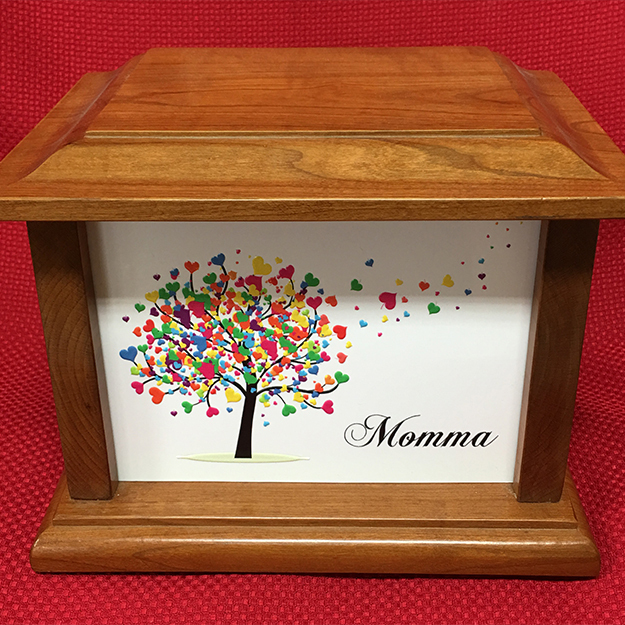 Beautiful wood pieces for your love ones or the special pet in your family. 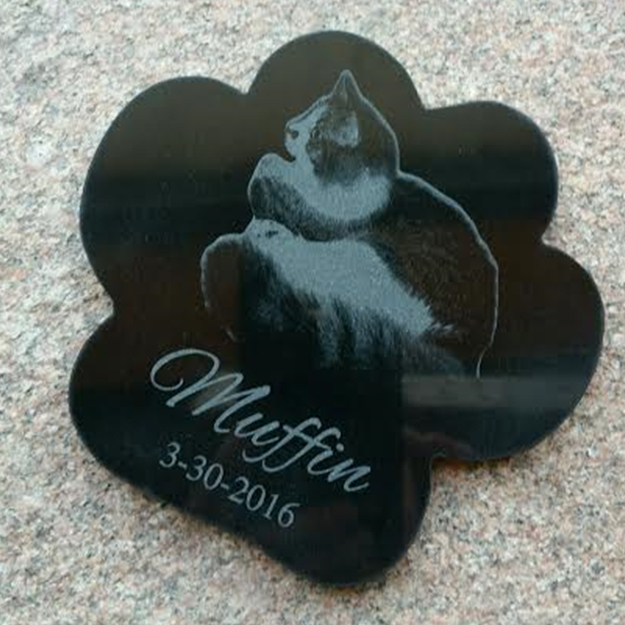 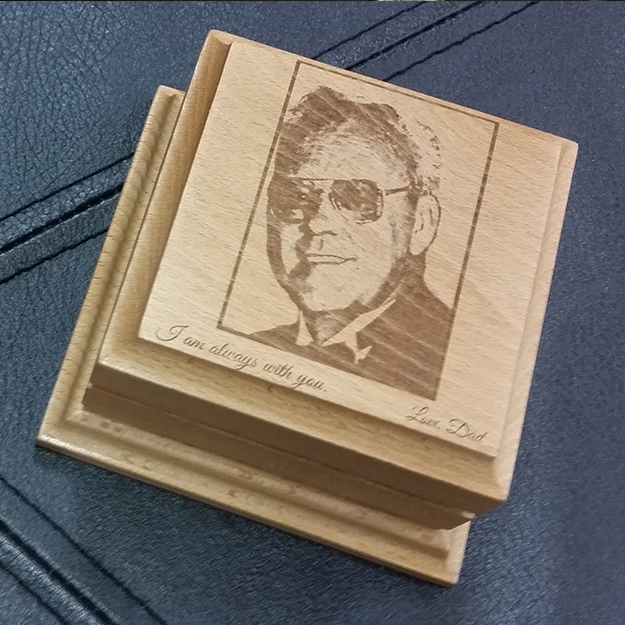 A photo can be lasered on any of the pieces we carry.